Dimension 1x20 meter, 35kg, Thickness 1mm. 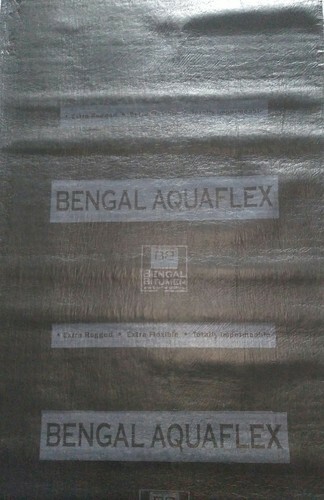 Keeping the track of latest happening of this domain, we present the premium quality of Polypropylene Layers Bitumen Membranes. Full moisture vapor permeability and direct adhesion to cement material; make the polypropylene layers bitumen membranes highly demanded. By following total quality management, the quality of polypropylene layers bitumen membranes is never compromised.